You know the importance of having clean firearms – they shoot better, last longer and maintain their condition and value. For more than 50 years, BIRCHWOOD CASEY has earned a spotless reputation helping gun owners keep their cherished firearms looking and shooting like new. However, our innovation is not only reserved for guns. 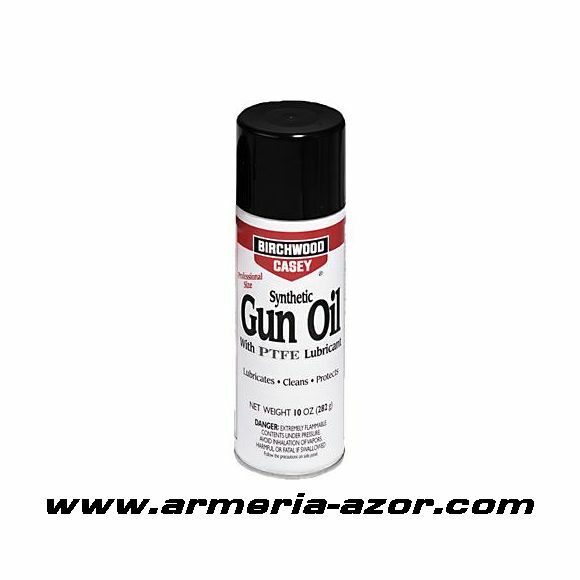 In this section, you will also find great specialty products for cleaning and maintaining optics, leather boots, jackets, cases and much more!